Nuclear waste has been left for 72 years by coral reefs in the Pacific ocean, what damage is it doing? 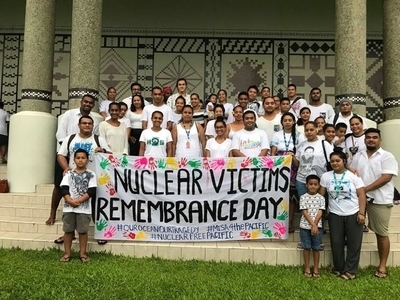 OYW Ambassador Winder Loeak from the Marshall Islands is raising awareness for his home's invisible killer. Read more here. We can't afford to ignore this - women are being virginity tested against their will. OYW Ambassador Dr. Tamana Asey from Afghanistan continues her fight against the now illegal practice of hymen-testing in Afghanistan. Read more here. 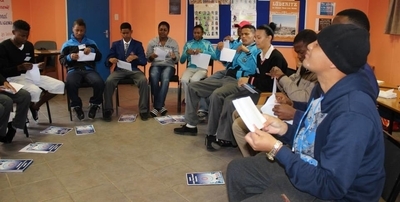 Unemployment is leaving vulnerable young people susceptible to radicalisation. 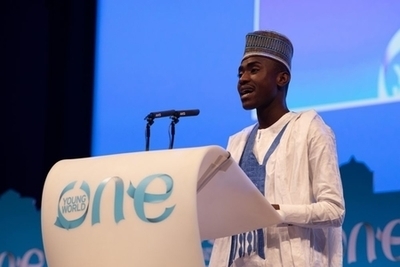 Read about OYW Ambassador Imrana Alhaji Buba from Nigeria, who founded the The Youth Coalition against Terrorism to link young people to jobs to stop them falling into violent extremism here. 6% of Namibia's population are orphan children and yet they are not protected by the state, this must change. OYW Ambassador Shaandre Finnies from Namibia is fighting for the rights of these orphans, lifting them out of the perpetual cycle of poverty. Read more here. 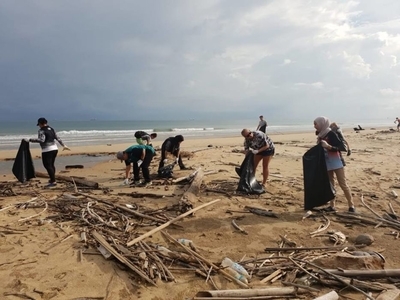 Every person in Brunei creates 1.4kg of waste every day. That is 189,000 tonnes of waste every year. Find out about the work of OYW Ambassador Khairunnisa Ashari from Brunei, who is giving rice to Bruneians who collect recyclable material. Read more. 40% of Azerbaijanis in a survey said they believed that a woman should tolerate domestic violence to keep her family together. 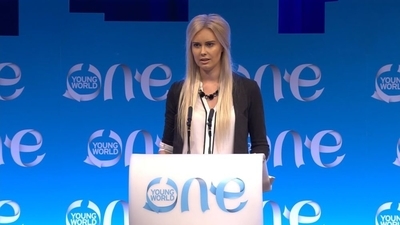 OYW Ambassador Zarangiz Huseynova has created WoWoman, the platform to educate women so they can be self-sufficent and leave abusive relationships and households. Find out more her work here. Children from areas with no electricity can't identify wild animals because they cannot get access to books - education should not be a priviledge, it is a right. 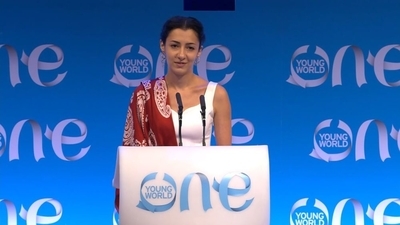 Co-founder of Tespack and OYW Ambassador Caritta Seppa is working across the world to provide sustainable electricity and education to rural communities. Read more here. 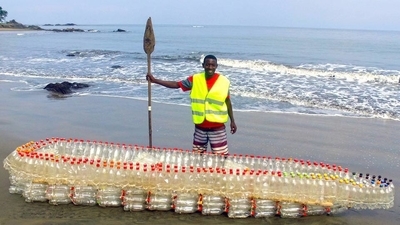 Rain in Cameroon also brings tonnes of plastic bottles with it. Polluting water, blocking bridges and preventing fishing. Ecoboats, founded by OYW Ambassador Ismael Essome Ebone, turns thousands of plastic bottles into cheaper and mendable alternatives to traditional wooden boats. Find out more here. Normalizing paid paternity will benefit everyone - reducing the gender pay gap and the leadership parity. 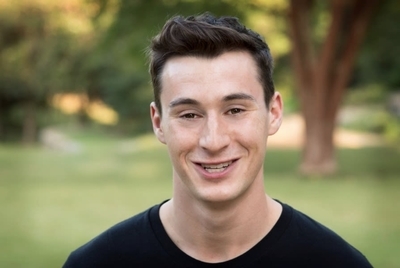 OYW Ambassador Jordan Lewis from the United States is working within Dove to make paid paternity leave better understood. To read more, click here. Communication barriers build the groundwork for prejudice. At such a divisive time with so many displaced people across the world, it is imperative that we can all understand one another better. 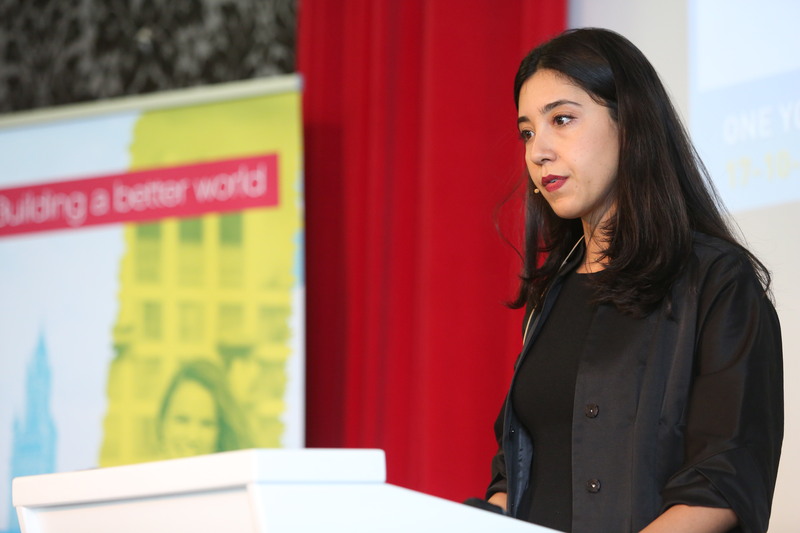 COO of Little Bridge and OYW Ambassador Layla Yarjani from the United Kingdom, is helping children learn English in even the most rural villages across the world. To read more about her platform, click here. 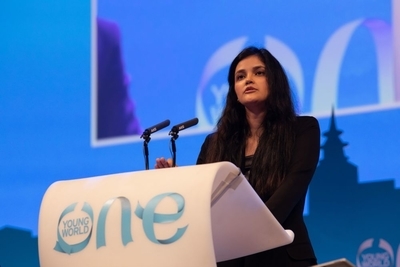 Check out 50 pieces of OYW Ambassador content on WEFLive.